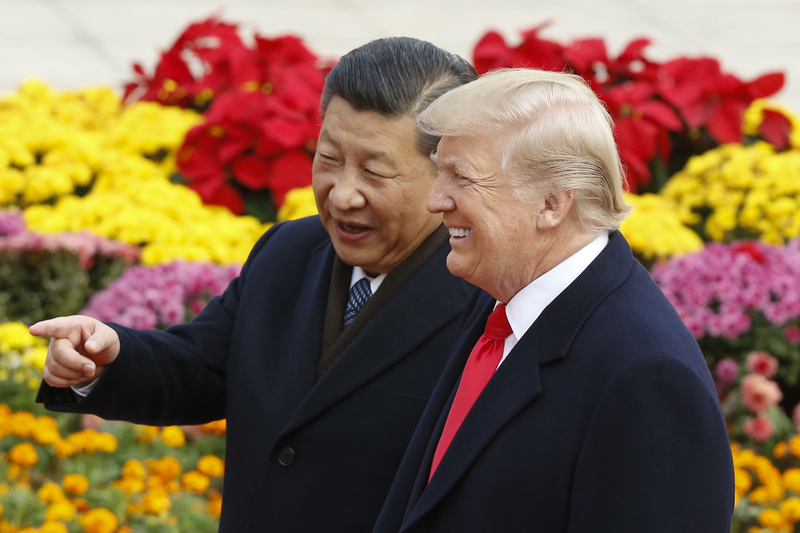 President Donald Trump sought to calm financial markets by sharing optimism for an economic deal with China amid a trade dispute between the world’s two largest economies. 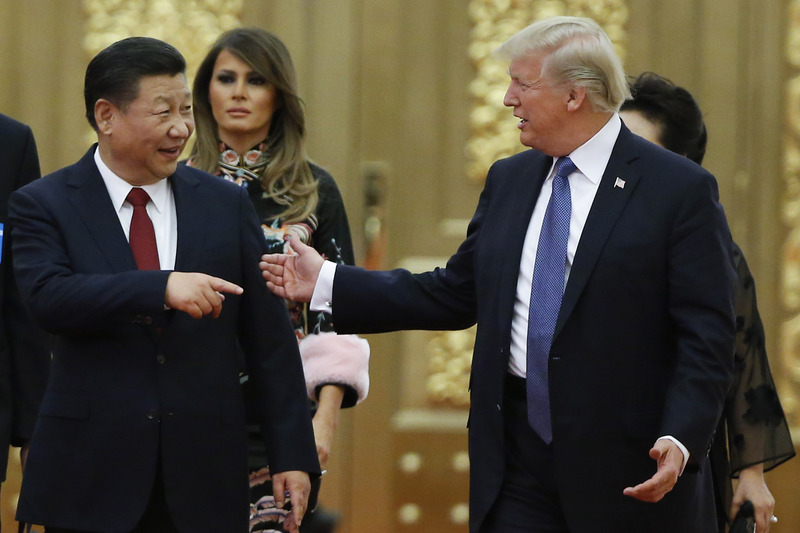 Trump also referenced a new Wednesday statement from the Chinese government who said they would immediately begin implementing certain concessions agreed upon recently in Buenos Aires at the G20 summit between the president and Chinese President Xi Jinping. Trump’s tweets come as the Dow Jones Industrial Average dropped 800 points Tuesday on fears of a renewed tariff dispute between the U.S. and China. Trump has pledged that if 90 days worth of talks are not successful between the U.S. and China that his administration will levy tariffs on nearly $250 billion worth of imported goods. The White House also emphasized that Xi agreed “to designate Fentanyl as a Controlled Substance, meaning that people selling Fentanyl to the United States will be subject to China’s maximum penalty under the law.” The Chinese classification of the deadly chemical is expected to mitigate some U.S. deaths from the opioid crisis. Trump noted that this fentanyl provision was the most “exciting” part of his discussions with Xi.